Dubai, UAE: Epson brings an impressive projector line-up to this year’s GITEX, including a selection of the company’s newest laser installation models, with game changing technology that creates superior-quality images and moves Epson into a new era of installation projection. A showcase of Epson’s technological capabilities, this new 25,000lm laser light source product is the world’s first 25,000lm 3LCD laser projector, marking the culmination of extensive research, development and testing. The result is a product packed with advanced engineering, innovative technologies and flexible features to give the EB-L25000U a wide range of potential applications within the installation market. 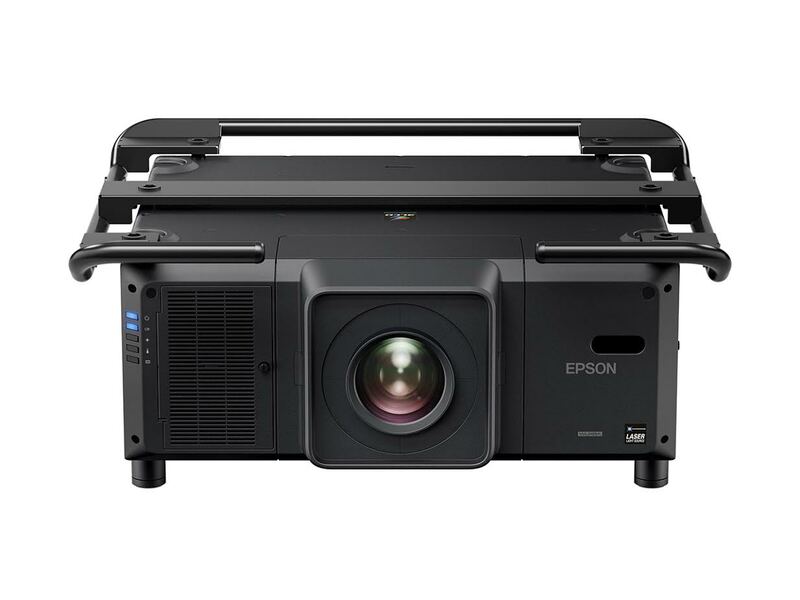 Moving Epson into a new era of installation projection, the EB-L1405U contains game-changing laser technology and an array of flexible features for minimal fuss and almost no maintenance. Corporates, higher education establishments, visitor attractions as well as rental and digital signage companies can now deliver powerful, superior-quality presentations. Epson Middle East oversees Epson’s operations in the Middle East markets, in close coordination with Epson Europe. Headquartered in Dubai, United Arab Emirates, Epson Middle East works closely with a network of resellers and distributors across Kingdom of Saudi Arabia, Bahrain, Egypt, Jordan, Kuwait, Lebanon, Libya, Oman, Qatar and Yemen, ensuring the availability of its wide, technologically-advanced product range to businesses and consumers in the region.